Mar-flex’s modern approach to waterproofing brings utilizes a three-step approach that protect buildings from water damage far into the future. A waterproofing membrane prevents water absorption, drainage boards guide water away from the structure and drainage tiles allow it to drain away harmlessly. 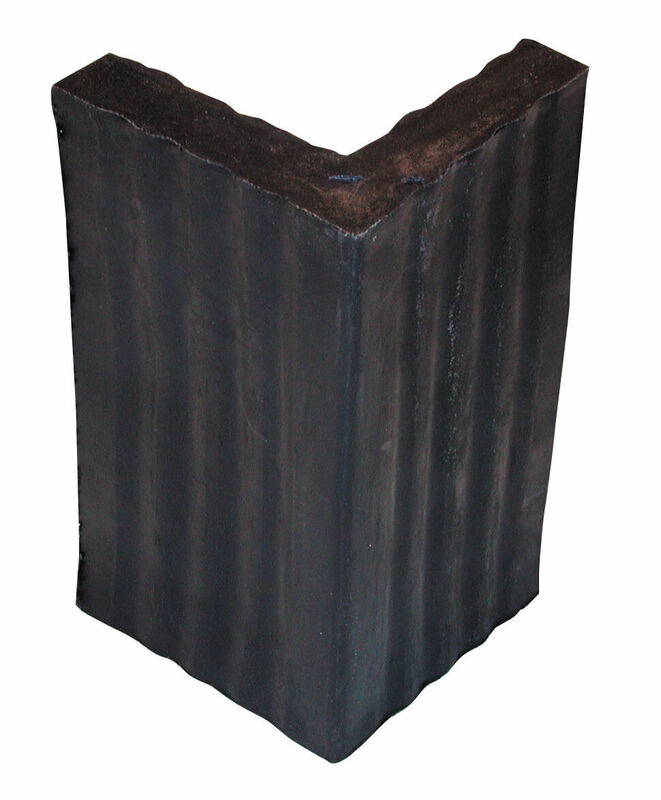 Drainage tiles can control water drainage in a way that is unmatched the natural materials surrounding a structure or even the traditional option of gravel-covered pipes. Drainage tiles apply modern design and engineering to the problem of drainage, resulting in a dramatically more effective waterproofing system. 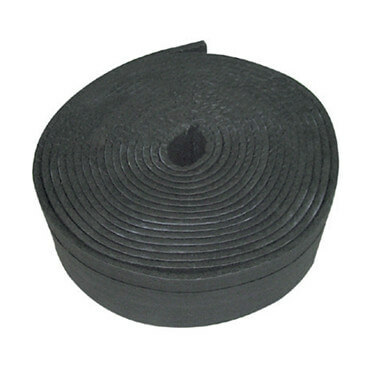 Mar-flex recommends GeoDrain to be used as part of a waterproofing system. 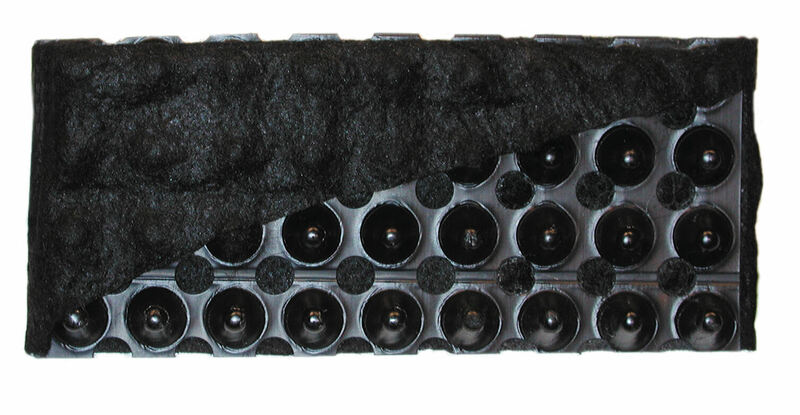 Pairing its water-removal properties with a waterproofing membrane, such as Mar-flex 5000, and a drainage board, such as GeoMat+, ensures the maximum level of protection. 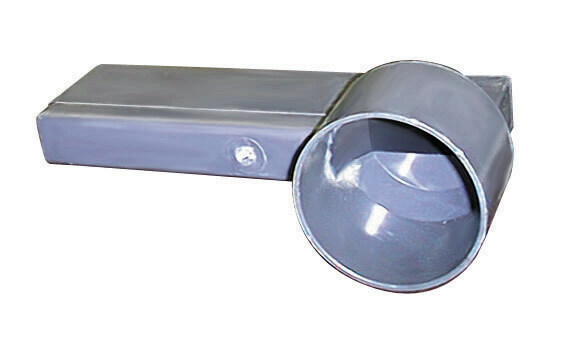 A 12″ end out connector is used to make the connection from the Mar-flex DrainAway 12″ to a corrugated 4″ plastic pipe. 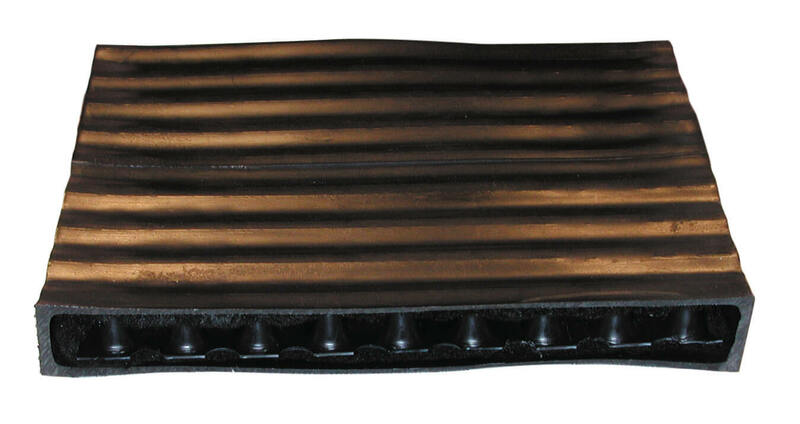 A 12″ side out connector is used to make an in line connection of the Mar-flex DrainAway 12″ with a 4″ outlet. 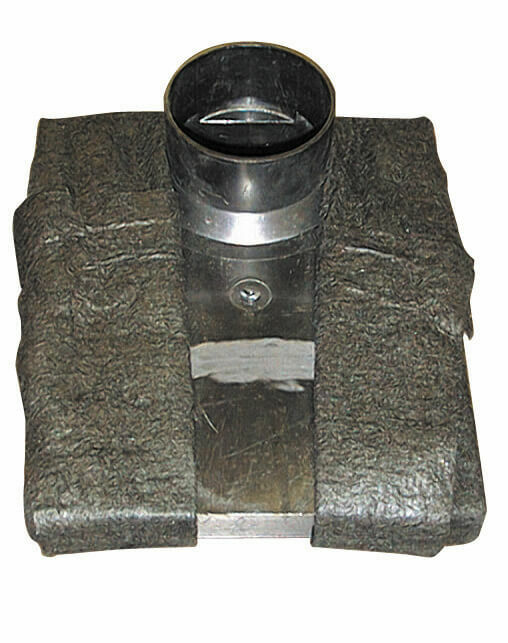 A 12″ corner connector is used to connect two sections of Mar-flex DrainAway 12″ on either and inside or outside corner. A 12″ splice connector is used to connect two sections of the Mar-flex DrainAway 12″ either vertically or horizontally. Fastens tile to poured wall, providing an additional bond until backfilled. May be installed into concrete with hammer.